Pre-order UPDATE (4/24): Our third batch is finishing production and is now scheduled for coating. 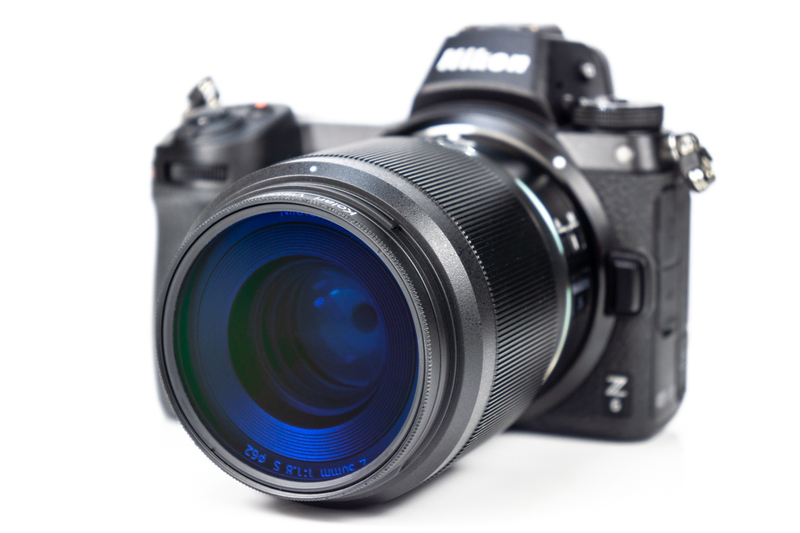 Filters will start shipping in early May. The Mavic 2 IRchrome filter will ship May 14th. 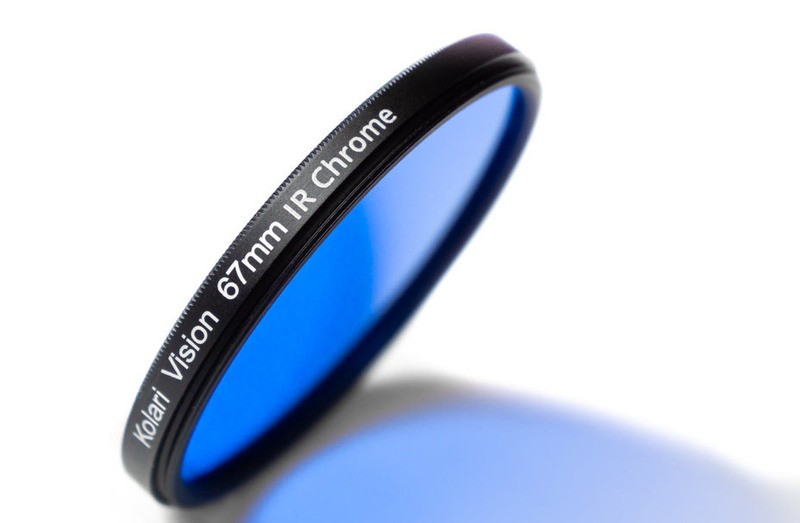 This Infrared+Visible lens filter is designed to make your full-spectrum digital camera (wait, what is a full-spectrum camera?) achieve the look of Kodak Aerochrome IR film, straight out of camera, no editing required. Made from a fused glass composite, this filter passes the perfect combination of light to recreate the classic, beloved look of Aerochrome with a full-spectrum camera. This means you can have the Aerochrome look with no editing and no quality loss. 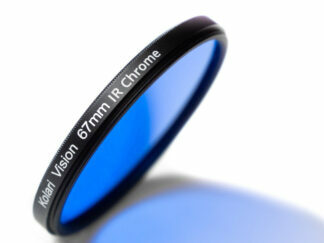 In development for over a year, this filter is now ready to enter the forefront of digital IR photography. You can read the story behind the filter and see more examples of it in action here! 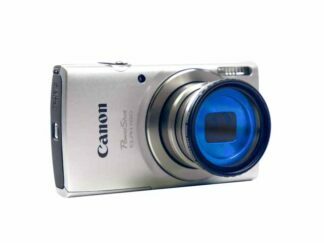 Designed for use with a Full-Spectrum digital camera only! Returns are only accepted within 30 days of order date. Product must be undamaged. Buyer pays return shipping. Refund does not include original shipping charge, and will be subject to a 20% restocking fee. I love this filter ! ! ! As promised it has amazing color rendition without having to swap channels in post. It’s also possible to use the view finder instead of having to use live view which can be a challenge on a sunny day.